These promotional jigsaw puzzle games are a powerful way to promote your company’s products and services. Each custom jigsaw puzzle contains your company name, logo, colors, image and information. 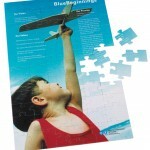 Puzzles are a fun and interesting way to enhance brand recognition and make a great direct mail piece. Puzzles can setup as 16, 28, 35, 75 or 200 pieces. Cannot be applied to past orders. Minimum order of 250 applies. Certain other restrictions may apply. Management reserves all rights. Help your clients and employees become more organized with this fun and useful desk set. 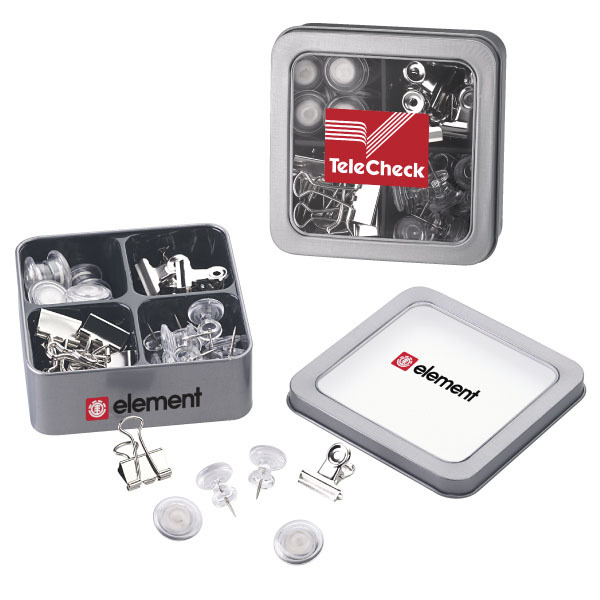 Each set comes packaged in a classic tin box and contains 10 binder clips, 10 spring clips, 12 magnetic buttons, and 15 jumbo push pins. 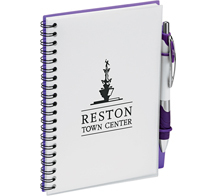 Place your company name, logo and other contact information on the desk set cover for all to see. 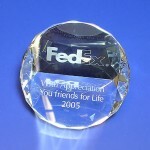 Hold your paperwork in place with this elegant crystal paperweight. 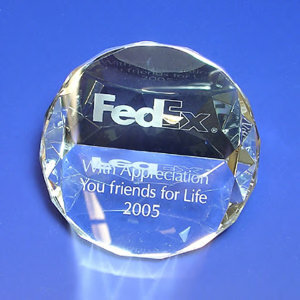 It’s an eye-catching way to display your company name on your desk or give to clients as a gift. Cannot be applied to past orders. Minimum order of 500 applies. Set-up fee and other charges may apply. Certain other restrictions may apply. Management reserves all rights. 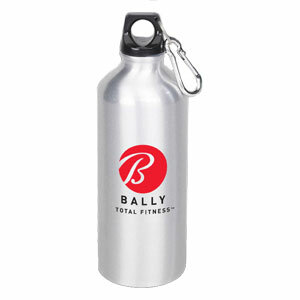 Quench your thirst for effective advertising with this personalized stainless steel water bottle. These budget-friendly water bottles are perfect as corporate gifts, beverage promotions, trade show giveaways and much more. Features a leak-proof lid and matching carabiner clip. Cannot be applied to past orders. Minimum order of 150 applies. Set-up fee and other charges apply. Certain other restrictions may apply. Management reserves all rights. 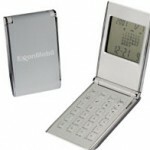 This sleek, silver flip calculator is a valuable tool that is used by everyone. 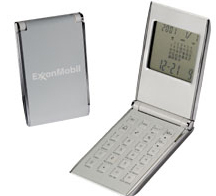 And, with your company name or logo imprinted on it, this flip calculator will reinforce your brand identity every time it is used. Features 16 international time zones. Free velvet pouch included. Cannot be applied to past orders. Minimum order of 50 applies. Set-up fee and other charges may apply. Certain other restrictions may apply. Management reserves all rights. Cozy up by the fire with this distressed brown faux-leather and pearl faux-fur vintage throw, which combines the look of vintage leather with the richness of soft fur. 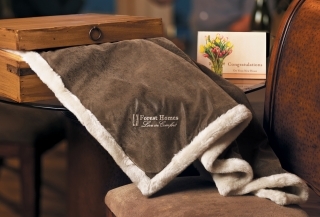 This plush throw will be used and enjoyed by all who receives it. Includes a hidden zipper for ease of decoration. Cannot be applied to past orders. Minimum order of 250 applies. Set-up fee and other charges may apply. Certain other restrictions may apply. Management reserves all rights. 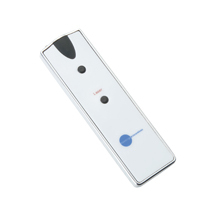 Command attention at your next meeting or speaking engagement with this stylish laser pointer. It has a built-in L.E.D. light that acts as a miniature flashlight. 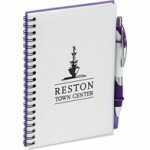 Includes one cell battery and a FREE Vinyl Pouch. Laser pointer works up to 200 feet. 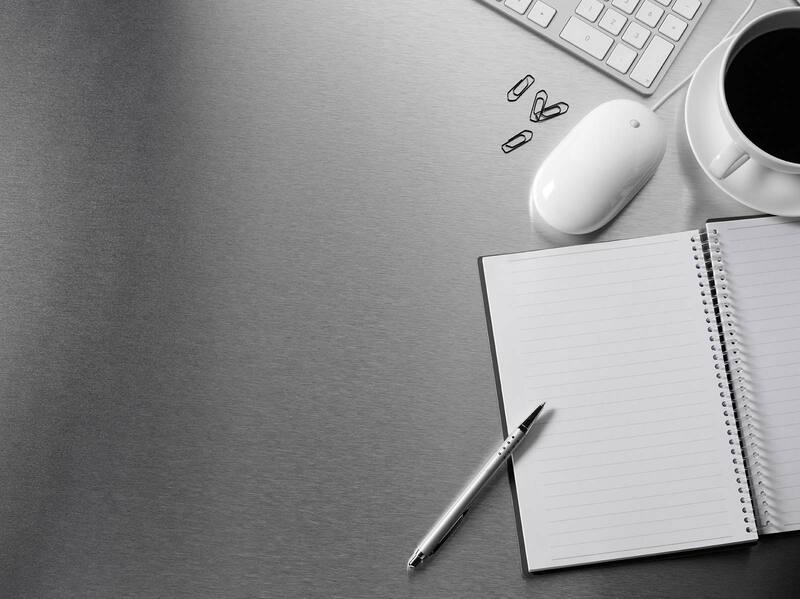 Record and organize your thoughts and business ideas in this smart journal. It’s the ideal way to start the New Year. Includes a double shock corn penholder. Available in black, purple, red and blue. 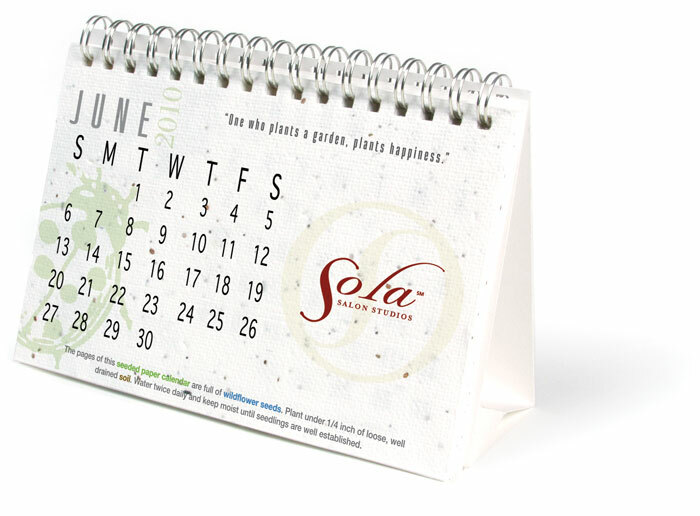 Send a green message to your clients by giving away this environmentally-friendly seed paper desk calendar, which can be planted after each month ends. Your clients will see their calendars bloom and you’ll see your business grow. 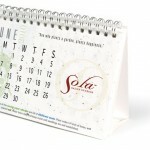 Includes room for graphics, company name, logo and a message on each calendar page. Cannot be applied to past orders. Minimum order of 100 applies. Set-up fee and other charges apply. Certain other restrictions may apply. Management reserves all rights.